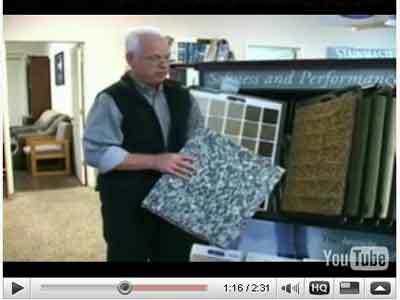 "Often the consumer forgets that carpet pad is HALF of their floor." 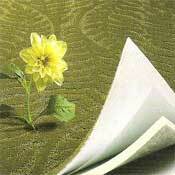 A better carpet pad will make your floor LOOK & FEEL - BETTER - LONGER. 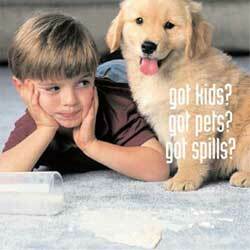 Our In Stock Carpet Pads offer the best value for the dollar to Retail Customers. We purchase these paddings in trailer load quantities and pass the savings on to you. Please feel free to call us at 1-800-626-6936 to discuss your needs. 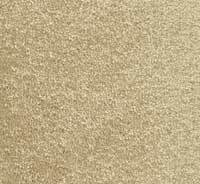 NOTE: 7/16" is the MAXIMUM thickness recommended for most residential carpets. 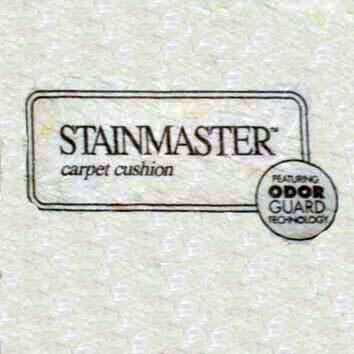 Perfect carpet cushion for the not-so-perfect world.